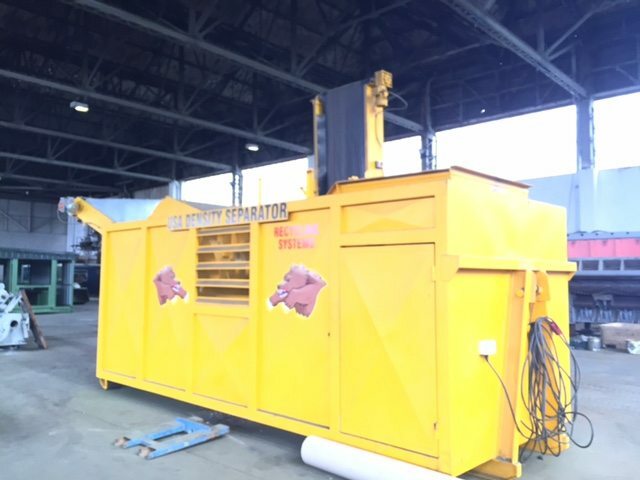 With landfill tax increasing Kenny & Co launched the new RS USA Density separator for reducing material going to land fill. 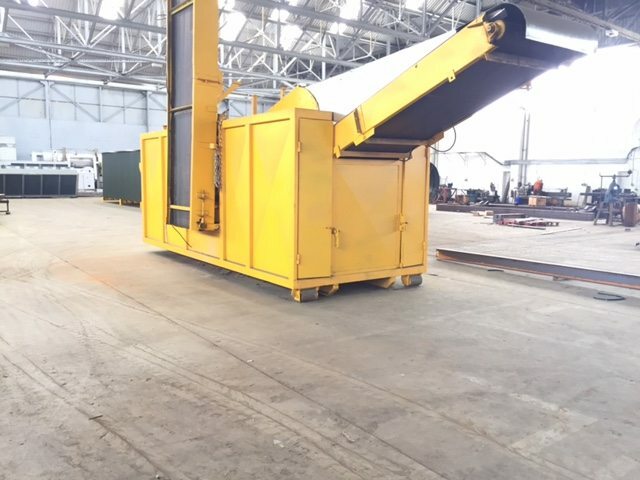 Ideal to process Trommel fines, the RS USA Density separates lights and heavy fractions and recovers a sellable product therefore reducing landfill tonnage and cost. 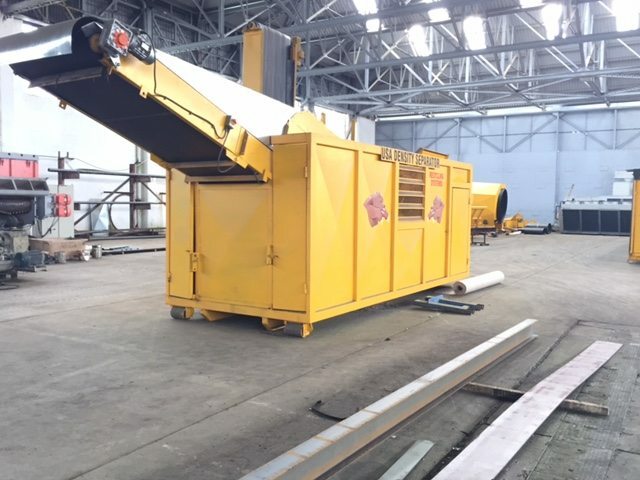 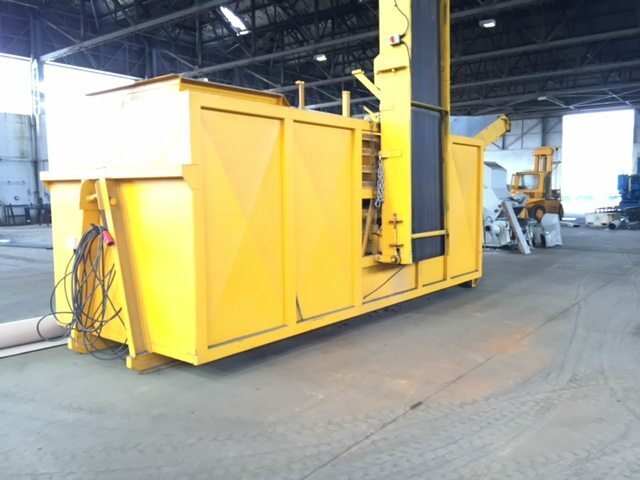 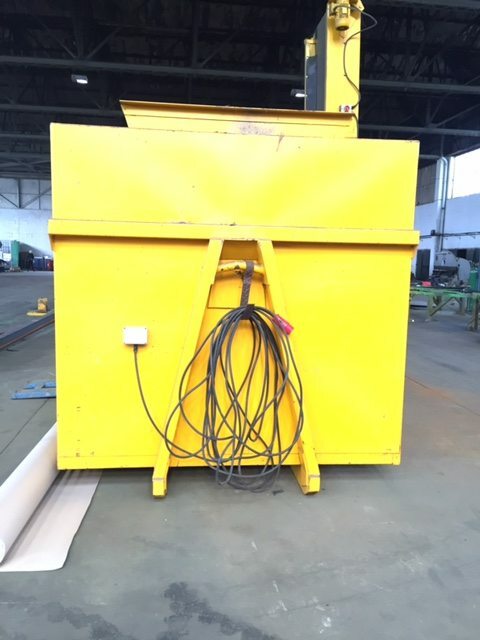 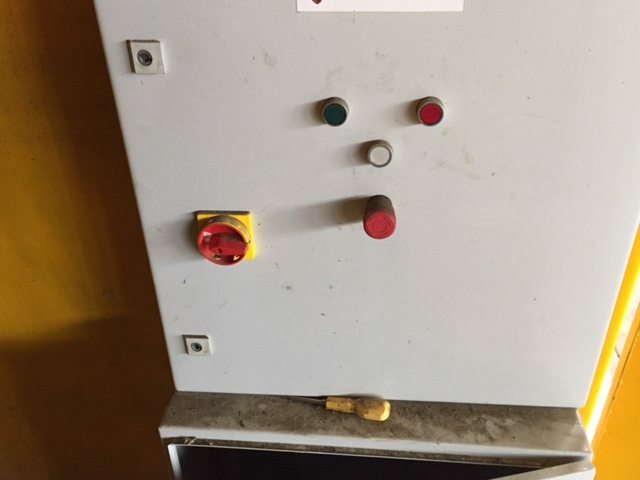 Due to the modular design this unique machine can be part of an overall static recycling plant or configured into a site mobile machine.